Details on the days, location and teams completing in the Season 3 Finals. In the world of eSports, the Rainbow Six Siege Pro League isn’t exactly a big deal. It’s not a small deal either, but it hasn’t managed to take a place next to the likes of League of Legends. Then again, what has? Still, the Rainbow Six Siege Pro League is about to wrap up its third season of competition, with teams on PC and Xbox One representing both Europe and North America. When it’s all over, $150,000 in prize money will be handed out. Here’s what else you need to know about the Rainbow Six Siege Pro League Season 3 Finals. The Season 3 Finals will take place on November 12 and November 13 at the ESL Arena in Katowice, Poland. 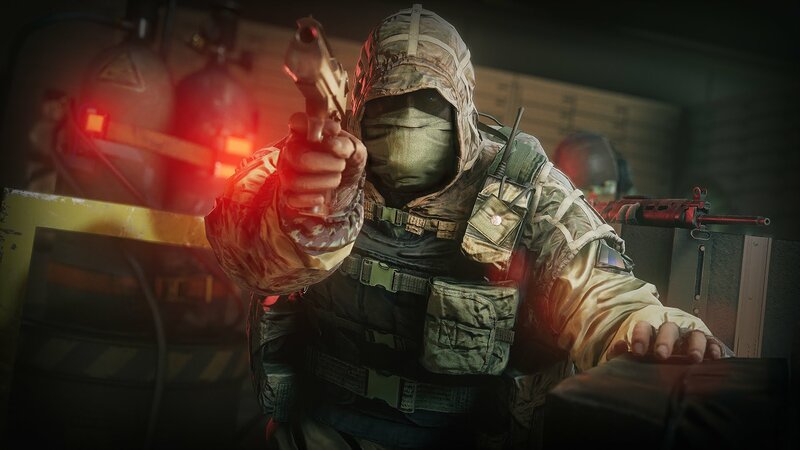 Fans will be able to purchase tickets for the event and watch it live, or they can watch it streamed online through the Rainbow Six Siege Twitch channel. Unfortunately, we don’t currently know the cost of tickets or when they’ll be on sale. Twitch is free, though, unless you count your monthly internet bill. The Rainbow Six Siege Pro League is structured in a way that each platform (PC and Xbox One) is split up into North American and European divisions. Each division has eight teams. Throughout the regular season there are seven play days where each team plays every team in their division. Each game takes place over two maps. If a team wins both maps, they earn three points. If each team wins one map, then they each get one point. If a team doesn’t win any maps, they earn zero points. At the end of the seven play days, the top two teams in each division play each other, and the winners of those matches move on to the championship match. Here are how things are shaping up for the Season 3 Finals. Once those matches are played and winners emerge, the two teams left on each platform will scrap it out for the $30,000 first place prize, with the runner-up taking home a cool $15,000. There’s more money that gets distributed to other teams, but those are the ones worth mentioning. This one is a little easier to follow. Prior to the start of each match, each team gets to ban two maps that they don’t want to play on. Once that’s done, each team gets to choose their map. The goal here is to ban a map (or two) that the opposing team is known to be good at, and choose a map that you will have the advantage on. It’s a common struggle in eSports - trying to use your bans to nerf your opponent’s strengths while playing to your own. Quite often, the team that comes out of this phase in the best shape is the team that is likely to win the match. If you’re planning to follow the Rainbow Six Siege Pro League’s Season 3 Finals, there are several ways that you can keep yourself informed. 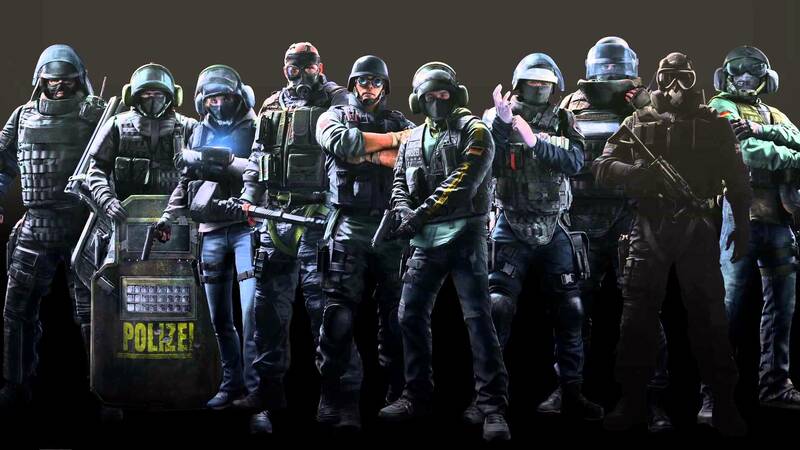 Firstly, by following ESL Rainbow Six on Twitter and ESL Rainbow Six on Facebook. Those are two good places to start. Beyond that you can try the Rainbow Six Siege Pro League on the web, as well as Ubisoft’s Rainbow Six Siege page. Lastly, but certainly not least, you can drop by LevelCamp and we’ll hook you up with everything you need to know about the Rainbow Six Siege Pro League Season 3 Finals, and then we’ll do it all over again when Season 4 kicks off.